"The great task of revolution in India has fallen on the Indian Republican Army. We in Chittagong have the honour to achieve this patriotic task of revolution for fulfilling the aspiration and urge of our nation. 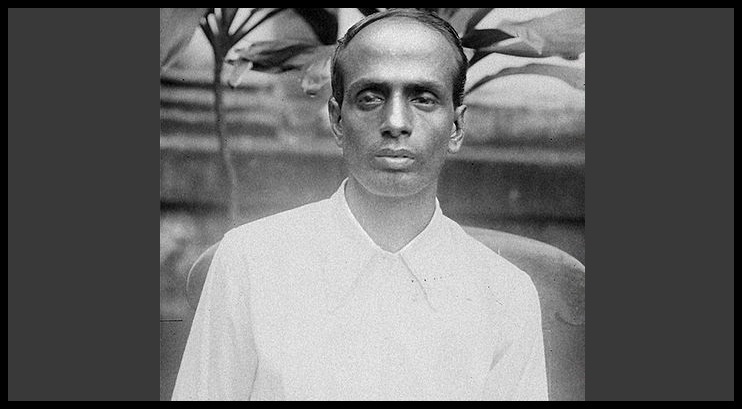 It is a matter of great glory that today our forces have seized the strongholds of Government in Chittagong…The oppressive foreign Government has closed to exist. The National Flag is flying high. It is our duty to defend it with our life and blood".